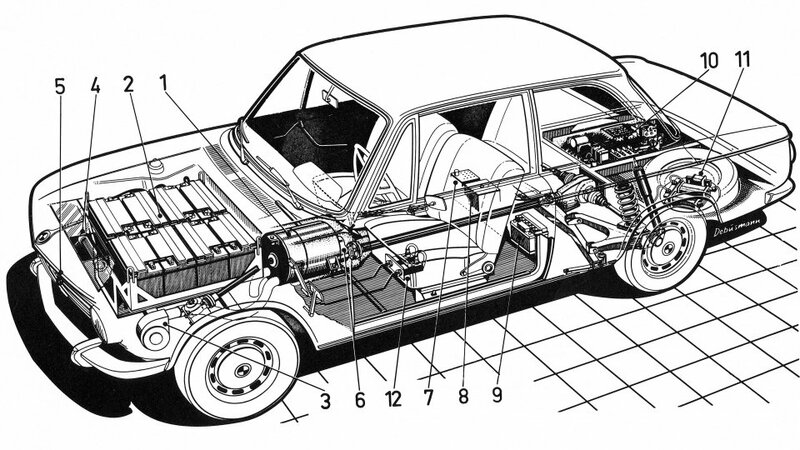 Everybody knows by heart that in the heroic age of the automobile the electro engines were dominating, also that firstly just an electrocar exceeded the dream limit of one hundred kilometers per hour... but truly, these arguments rather do harm than help to the issue of the local emissionfree transportation. Referring namely to that, what today doesn't exists that was one hundred year ago still fashionable, won't encourage anybody to the electric change – but why should they choose something that already in the time of the silent film has gone out of fashion? Much more valuable are those e – traditions which are rooted in the second half of the 20th century. 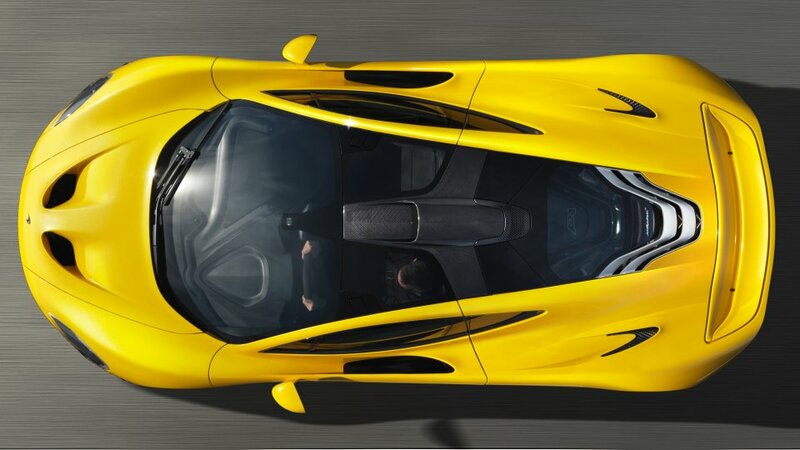 Namely we are already able to do something with these, they lead directly to this days. 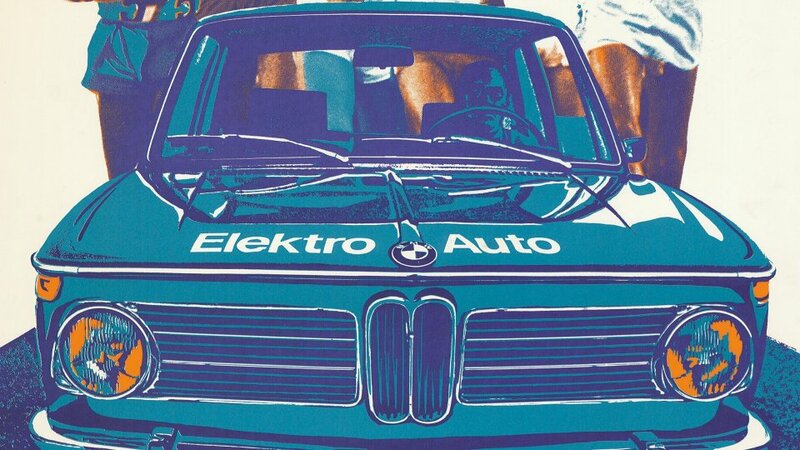 The first electric powered cars of BMW can be attached to the Olympics of München in 1972. 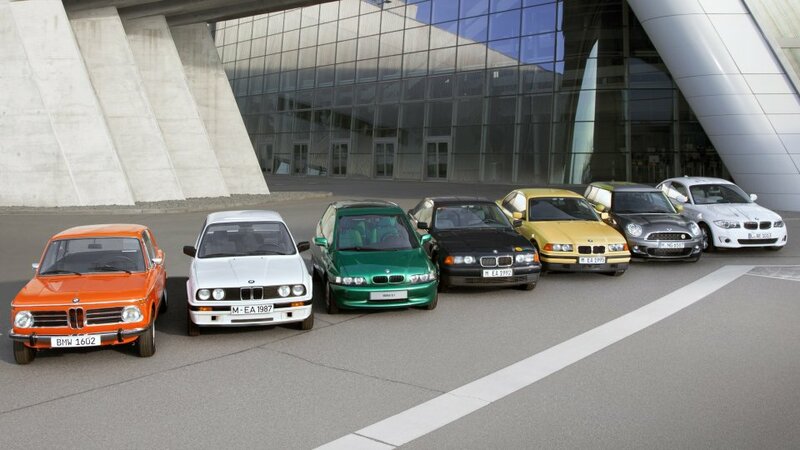 The two converted cars were transporting the members of the organising committee, resp. 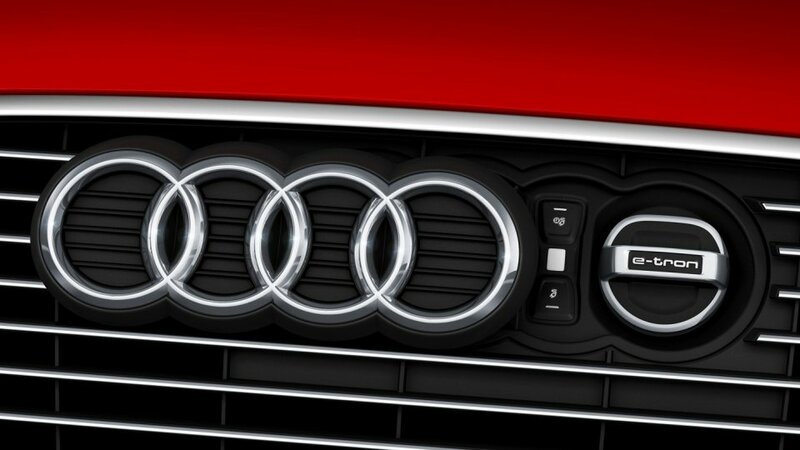 they were serving as transfer vehicles the long – range athletics. 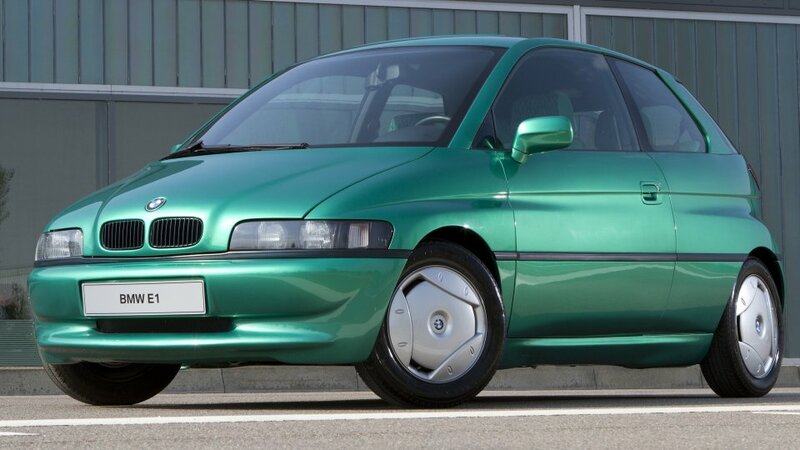 With their third – tons battery packages and ranges of 60 kms they were promising modells in the beginnings, but for an everyday use they were hardly ideal. 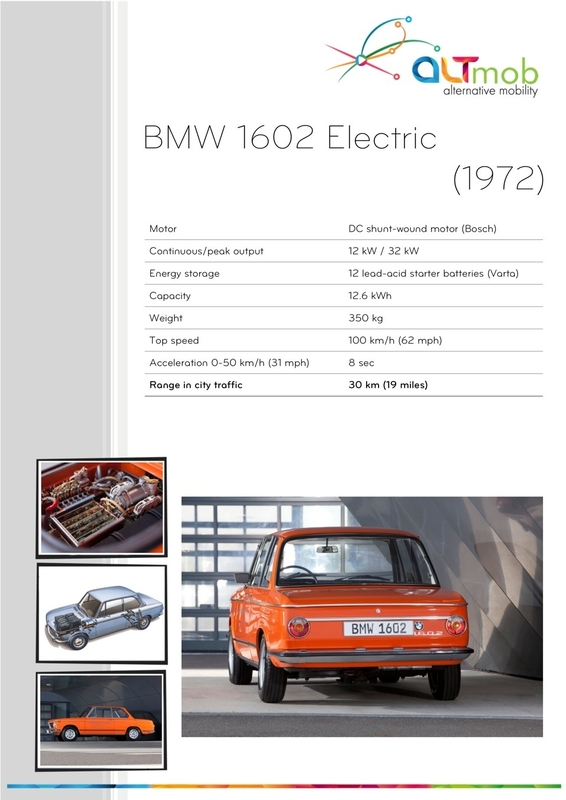 From here, from the BMW 1602 – s powered by lead – acid batteries, have all those developments started which are going to be fullfilled today with the put into circulation of the BMW i3 - mature for mass – production, and having a perfect utilization value. 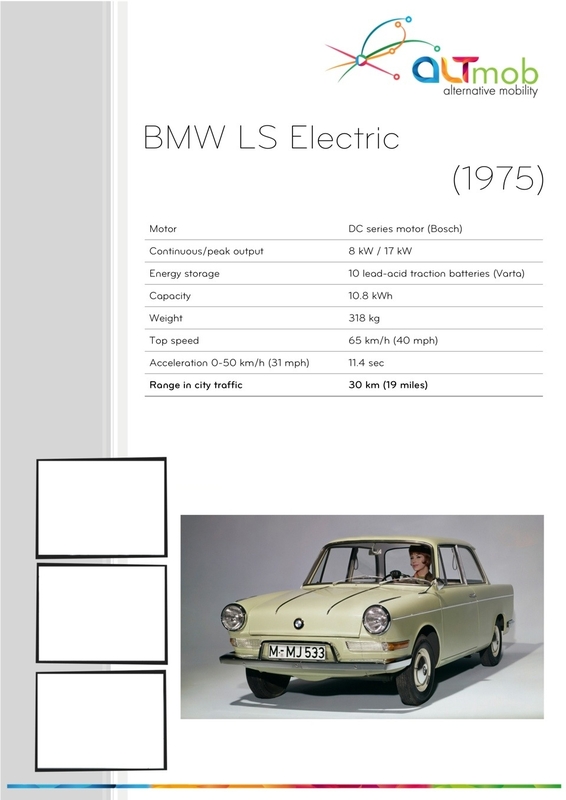 In the middle of the seventies the experiments were proceeded with new kind of batteries and electric engines. 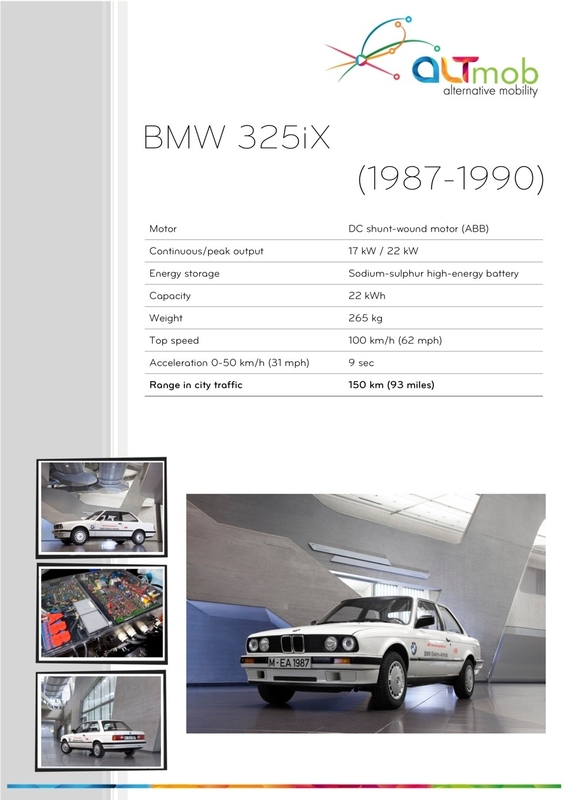 In a close decade's time, in the eighties the first high – capacity, sodium – sulfur batteries appeared, and BMW in turn providently developed such a kind of testing device, on which it was able to measure the performance of the electric drive chain. 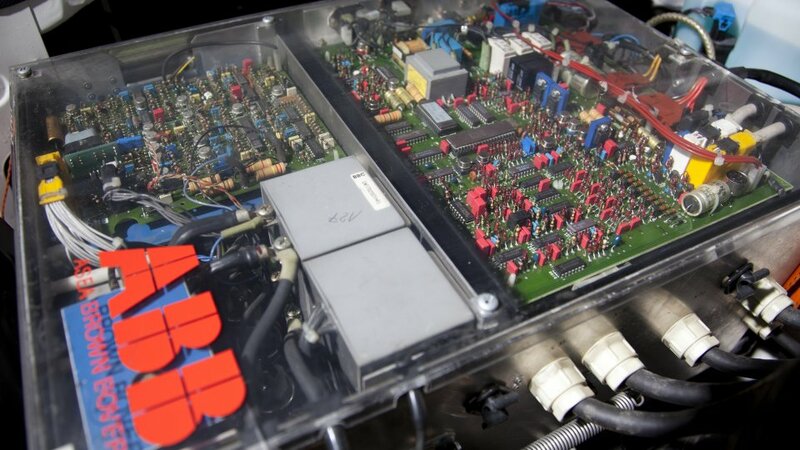 The development branched off: beside the battery researches the optimization of the control systems and drive chains gained more and more on significance. 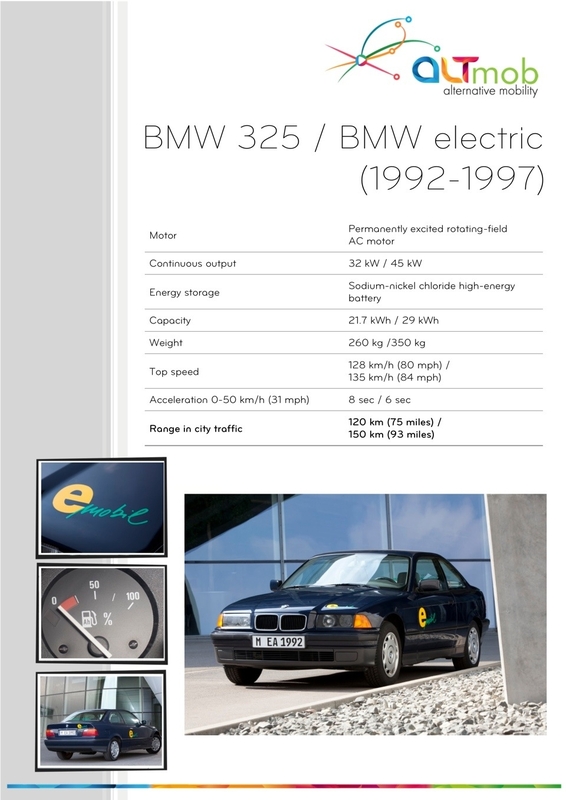 At the end of the decade eight converted BMW 325iX entered into urban service, among others into the band of the German post service. 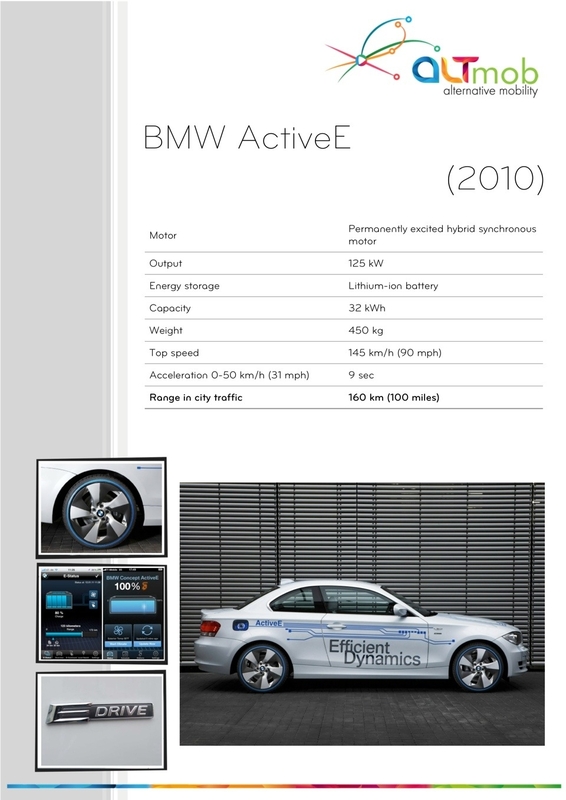 The experiences gained from these encouraged BMW to embark on the planning of the car predestinated for electric useage. 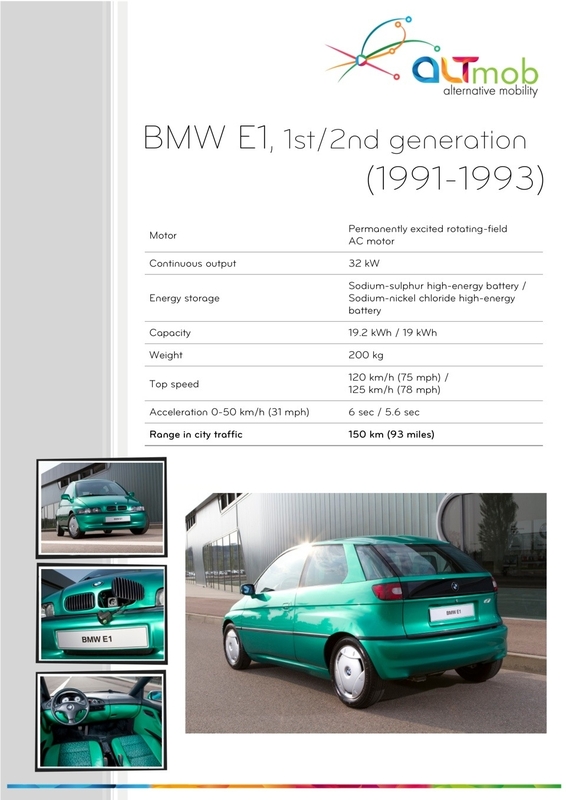 Now the development of the means of transportation considered as the primer field of emissionfree mobility could be started without any compromises: the E1 was presented in 1991, a small and lightweighted, though extremely safety vehicle which was already suitable with its range of 160 kms for an everyday use without any restraints. 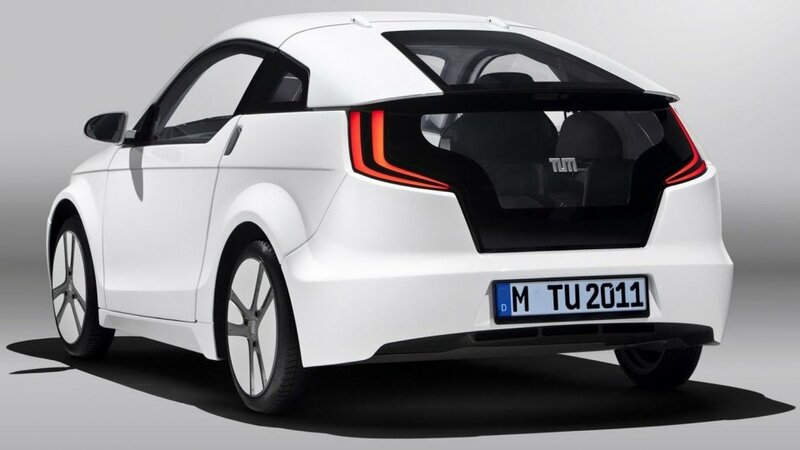 The E1 project hasn't totally put an end to the electrification of the mass – produced vehicles, as this seemed to be the most time –and costeffective solution to try the different technologies and test them among real conditions in the future too. 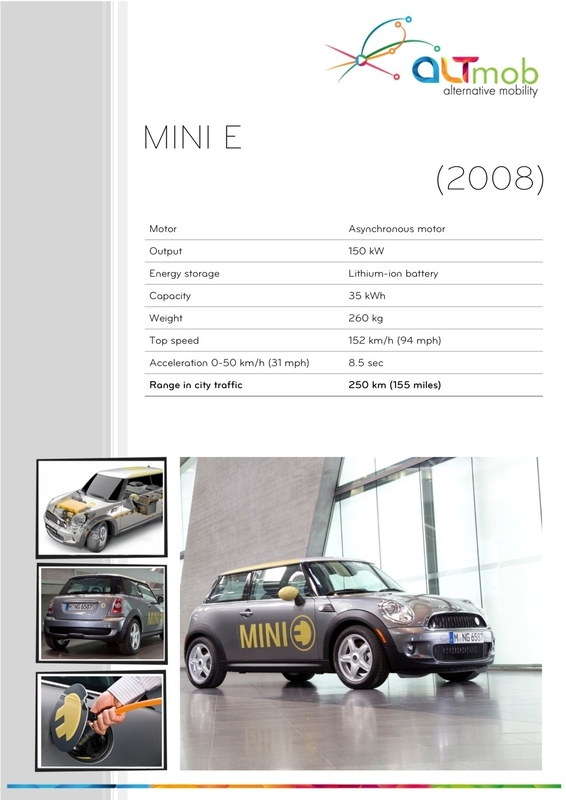 Till 2008 almost six hundred Mini E – s were put into the circulation all over Europe, and in 2010 the BMW Active E concept car rolled in from which not less than one thousand pieces were produced. 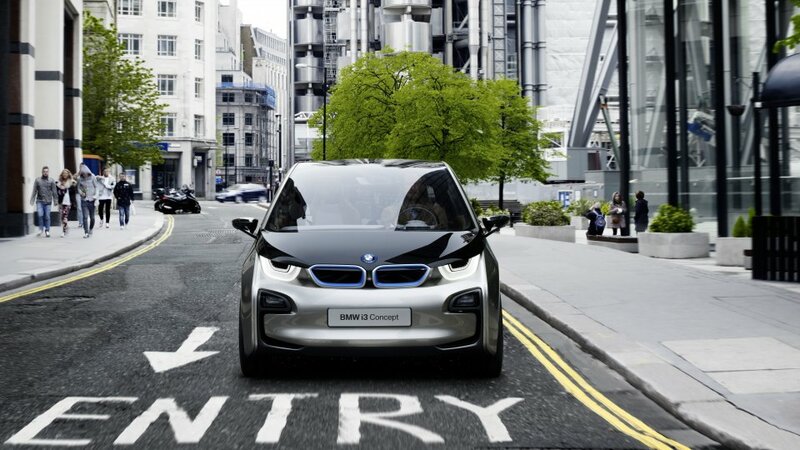 When we now, on the eve of the mass – production of the i3, look back, the way up to now shall seem to be short and logic, but we should believe: the members of the BMW e – mobility project (like all the other producers dealing with development of electric cars) have been writing revolution every day in the last fourty years.